Ipswich Town fans out there will be well aware that their team have yet to taste a home defeat at the hands of Real Madrid, AC Milan, Internazionale, Lazio or Barcelona, having beaten each at one time or another in European competition. That illustrious list won't be extended to include Suffolk Police though, which has seen off the tractor boys claim that it unlawfully charged for policing costs in the roads surrounding their Portman Road stadium on match days between 2008 and 2013, to the tune of £200,000. To add insult to injury, the police successfully counter attacked with a claim that it was owed £96,000 in unpaid fees, although quantum has yet to be decided. The Court found that the cost of policing of the roads was inexorably linked to that inside the stadium and is therefore the club’s responsibility, amounting to “special police services”, rather than "ordinary policing on the public highway", as the club had argued. The point isn't a new one. In 2012, the High Court ruled that West Yorkshire Police had overcharged Leeds United between 2009 and 2012, the whites having successfully argued that policing the roads and car parks around Elland Road was not their responsibility. Ipswich are amongst a number of clubs to have taken similar action, having been charged between £5,926 and £25,242 per fixture. It was held particularly relevant that Ipswich had a high degree of control over the roads in question, that the purpose of the policing had a strong nexus to services provided within the stadium for which the club paid, and that police were supporting club stewards who had primary responsibility for safety and order in the area. Claims of this sort will plainly be fact sensitive and it should be noted that an application for leave to appeal is already afoot. 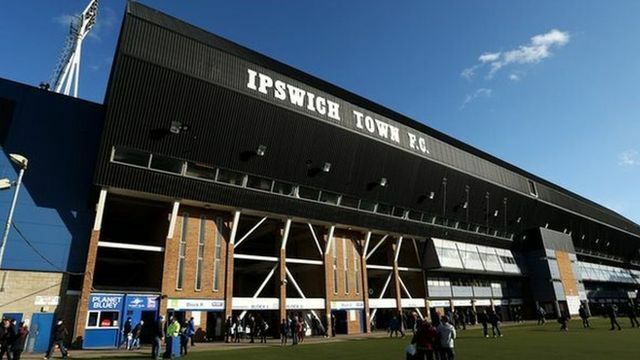 Ipswich Town has failed in its court action over who should pay for policing outside its Portman Road stadium on match days.The club sued Suffolk Police for £200,000, claiming it was "unlawfully" charged for policing in 2008-2013. It said the force should not have charged it for keeping order on the streets around the ground.